What might Tim Cook announce at this years WWDC keynote? What’s next for Apple? We’ll find out in June, when the company hosts devs from around the world at the Worldwide Developers Conference 2018. Every year, the event gives Cupertino execs a chance to show off Apple’s new software and hardware. It’s a chance for outsiders to get a direct look at what’s in the Apple product pipeline. In the video below, we round up all the latest WWDC 2018 rumors to give you a heads-up about what’s on the horizon. One thing we know for sure: WWDC 2018 runs June 4 to 8 in San Jose, California. Apple will show off the high-profile initiatives that will shape the coming year. While only a few thousand devs get a chance to attend, Apple will live-stream daily sessions (and post the videos later). That way, everyone can learn as much as possible about new features coming in Apple platforms like iOS, macOS and watchOS. You can watch online or in the WWDC app. The biggest software annoucement will be iOS 12. The biggest and usually most anticipated reveal at WWDC is the latest release of iOS. This year, that’ll be no different, with Apple giving us our first look at iOS 12. Reportedly code-named “Peace” internally, the main launch feature of iOS 12 likely will involve allowing a single set of apps to work across both iOS and macOS. This update will possibly include a smart-hub home. There’s also talk of a digital health tool for monitoring screen time, so parents can keep an eye on the amount of time their kids spend online. There’s also likely to be improvements to Animojis, such as new characters and an easier-to-navigate menu. If you’ve been waiting for a hugely redesigned OS, you might face disappointment. It looks like that won’t come until 2019. While a lot of people will be sad about not iPhone software not getting a fresh new look, there’s a silver lining. Putting off a redesign means Apple’s software engineers will not need to rush to finish features in time for a new iPhone launch. This should mean fewer bugs when Apple releases iOS 12. Other rumored updates include a redesigned Stocks app, an updated version of Do Not Disturb and a more deeply integrated Siri Search. I expect Shazam will gain deeper hooks into iOS, since Apple acquired the service. And, hopefully, AirPlay2 will finally see the light of day. Apple should release the first developer beta for iOS 12 right after the WWDC 2018 keynote. Make sure to subscribe to Cult of Mac’s YouTube channel to see our hands-on review as soon as it becomes available! While iOS is always the most-awaited reveal, the one I’m always eager to see is macOS. As I mentioned with iOS, one of the biggest features for the next version of macOS would be the merging of iOS and macOS apps. Apple reportedly plans to let people use a single set of apps that work equally well across its family of device. This could be great for people living in the Apple ecosystem. In fact, it might even give the Mac App Store a jolt of new life. As with pretty much every new macOS release, security will play a big part — especially with the number of Mac vulnerabilities unearthed in recent months. We might see some design tweaks, too, along with Control Center updates. This could give iOS access to system preferences, a new app switcher and maybe an updated Apple menu. While I’m not hopeful for an iTunes update, it could really do with a rebuild. It’s one of Apple’s clunkiest apps and is awkward to navigate. We currently have no clue what the next version of macOS will be called. However, there’s a good chance Apple will name it after another California region or landmark. watchOS 4 is great and all, but what’s coming in watchOS 5? Apple improved the Apple Watch by leaps and bounds last year with the Apple Watch Series 3 and watchOS 4. This year, we expect watchOS 5 at WWDC. And we hope for a slew of new Apple Watch features and improvements to make the wearable even more compelling. We keep hearing rumors about sleep tracking in watchOS 5. Sorely lacking in Apple Watch, the feature shows up in lots of other fitness trackers and smartwatches. The problem is that most people need to charge their Apple Watches at night. So, unless the next Apple Watch brings an even bigger battery, it would probably go to waste. 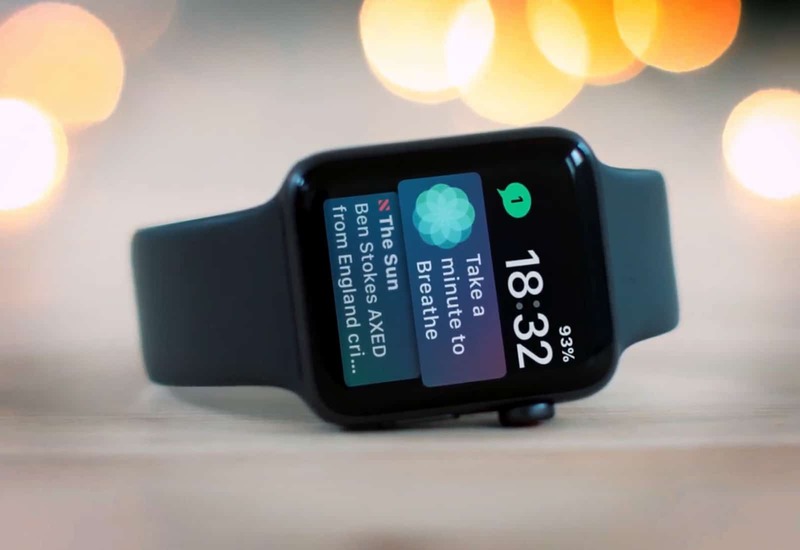 That could happen: A reliable Apple analyst claims the 2018 Apple Watch screen will be 15 percent bigger. Other updates could include Podcasts, Notes and Calculator apps finally making their way to Apple Watch. And maybe an always-on mode, so the time remains visible without putting too much strain on the battery. The Apple TV doesn’t get enough love, but updates to its operating system tend to be minimal. 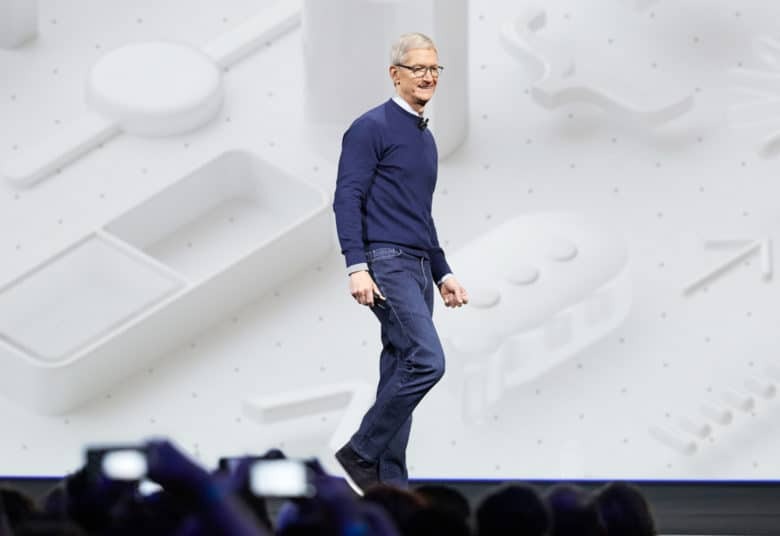 Last year, Apple CEO Tim Cook did not give any stage time to tvOS during WWDC, despite updates such as a new automatic dark and light mode, full AirPods support, and home screen sync. This year, we’re not hearing many rumblings about what we’ll see with tvOS 12. I think Apple will highlight the device’s HomeKit capabilities. Many people still don’t know that Apple TV can act as a smart home hub. If nothing else, we’ll likely hear more about Apple’s upcoming $1 billion slate of original television shows. It would be nice to see Apple separate its video productions away from Apple Music and offer some sort of subscription service to compete with Netflix. I can only imagine how difficult and time consuming those negotiations would be with the film studios, though. Apple says it is working on a new Mac Pro, and it’s about time. The current top-of-the-line Mac debuted in 2013 (and got a slight power boost last year). The new Mac Pro will be, and I quote, “Apple’s highest-end, high-throughput desktop system designed for our demanding pro customers,” according to Apple marketing chief Phil Schiller. The new Mac Pro reportedly will abandon the current cylindrical design, making it easy to improve the hardware inside. I think this could be a modular system so Apple could limit upgrades from third-party suppliers. While Apple did not say the new Mac Pro will arrive in 2018, I think we will at least get a preview at this year’s WWDC. Shipping times will likely be closer to the end of the year or even early 2019. It’s not just the Mac Pro that could see a refresh. Let’s start with the MacBook, as the changes will probably be minimal — especially in terms of design. The MacBook is already super-thin and light, the laptop could gain a new display from LG with a 2560×1600 resolution. Apple also might add a 13-inch MacBook and begin phasing out the MacBook Air. It’s also likely that the new MacBook will feature an Apple-designed chip. The company continues to become more self-reliant on internal parts. It’s possible that we will see the Touch Bar added to the MacBook. I think this would help third-party developers see the need to support this innovative input method. Adobe has done a great job with this so far. Adding the Touch Bar to the cheaper MacBook should make the feature more popular. When it comes to the MacBook Pro, I think changes will be minimal as well. The design is only two years old, after all. However, it’s possible Apple could add gold and rose gold finishes to the MacBook Pro lineup. One thing that does need updating is the displays. Not only is the 15-inch model not 4K, it can’t output the full Adobe RGB color space. And, as it’s a pro model, a lot of those users rely on Adobe software. The MacBook Pro will probably see its processor updated to Intel’s Coffee Lake. That should deliver a 30 percent performance boost over current Kaby Lake processors, along with the usual improved battery life. However, Apple might develop its own processor in a push for independence (and to help avoid vulnerabilities like Spectre). 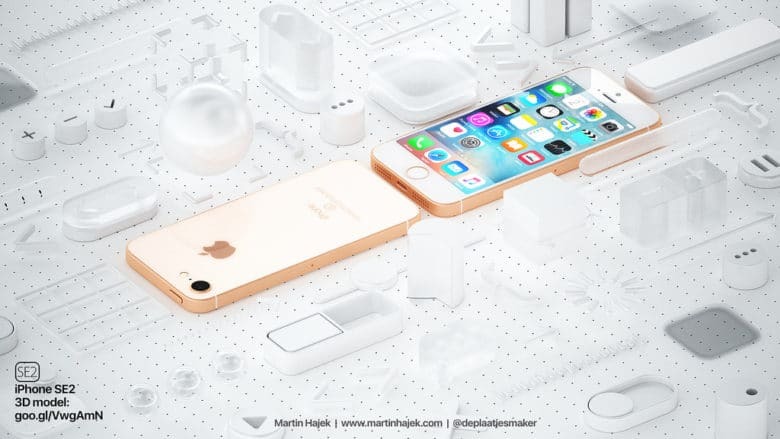 Could this be the new iPhone SE? The iPhone SE, one of the most loved iPhones ever, could see a sequel this year. According to a rumor out of Apple’s supply chain, the new iPhone SE 2 will be assembled by Taiwanese manufacturer Wistron. The design is likely to be the same as the current model, according to China’s Economic Daily News. 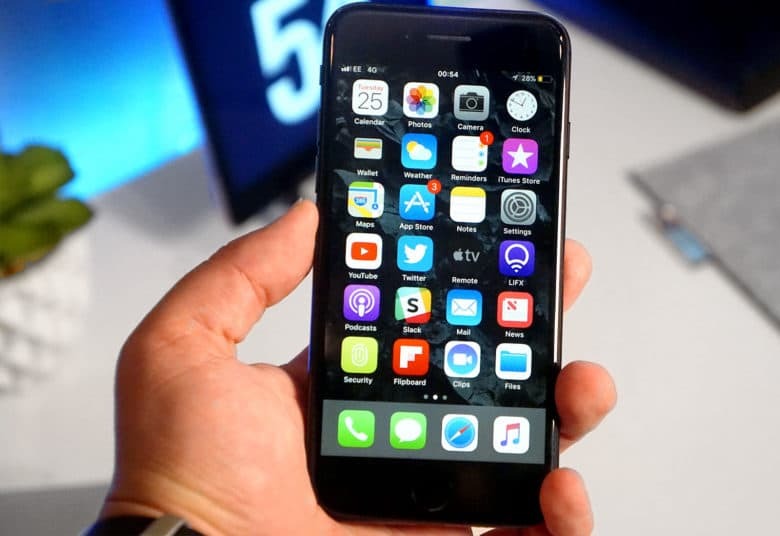 It will pack the same 4-inch LCD display with a Touch ID button, an A10 processor and 2GB of RAM. Storage options are rumored to be set at 32GB and 128GB, with the cheapest model priced around $450. Other rumors contradict this, though. If those prove accurate, the new SE would include a glass back to allow for wireless charging like the iPhone 8, 8 Plus and X. 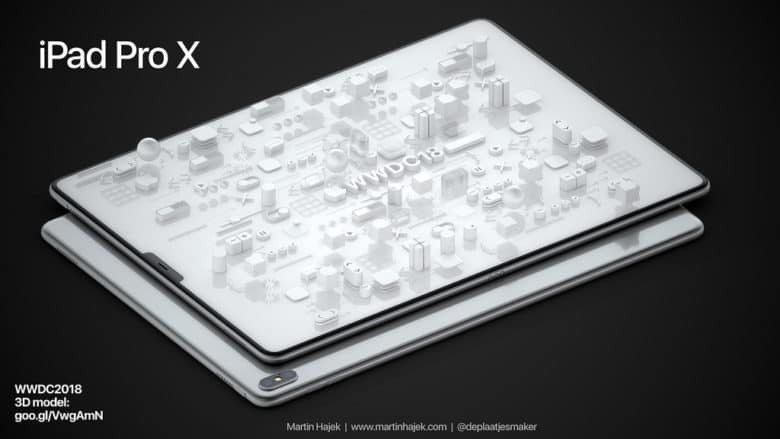 A concept iPad Pro X drawing shows an all-screen design and dual cameras. Last but not least, WWDC 2018 might showcase an update to the iPad Pro that brings some of the iPhone X’s best tech to the tablet. Face ID will more than likely make its way to the new iPad Pro with the addition of an advanced True Depth camera. That would mean the Home button could go away, allowing for the edge-to-edge iPad display I’ve dreamed of for years. If past releases are anything to go by, the iPad Pro will feature an A11X Bionic chip. This would essentially be a boosted version of the iPhone 8 and iPhone X’s A11 Bionic chip. Since I’ve had the iPhone X, using my iPad Pro has become a bit awkward. I’ve grown used to the new gestures and lack of a Home button. If Apple brought all that loveliness to the iPad, I think it would have a winner. But what about the price? With the iPhone X coming in at $1,000 for the base model, we can only imagine what the new iPad Pro would start at. What are you expecting at WWDC 2018? Let me know what you would like to see announced at this year’s WWDC in the comments section below. Also, make sure to subscribe to the Cult of Mac YouTube channel for all the latest and greatest videos as soon as they drop.